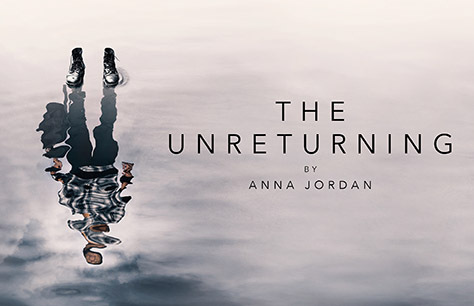 The Unreturning comes to Theatre Royal Stratford East for an extremely limited run. A compelling new play by Anna Jordan (Yen – Royal Court Theatre, Bruntwood Prize for Playwriting 2013), directed by Neil Bettles (Associate Director of Frantic Assembly) and featuring Frantic’s celebrated physicality, The Unreturning explores the profound effect that war has on young lives, and asks – what does coming home really mean? What is home? And when experience has shattered you into a million pieces, will home help to put you together again, or treat you as an ugly truth it does not want to confront? Can beginnings be made out of endings? In a British Northern Coastal town, three young men are coming home. In 1918 George returns from the Western Front. In 2013 Frankie is back from his final tour of Afghanistan. And some time in the not-too-distant future Nat returns from an overseas refugee camp to what was his hometown. This production contains themes of war and loss. There will be a Captioned performance 26 Jan, 2.30pm, an Audio described performance 02 Feb, 2.30pm and a BSL interpreted performance 02 Feb, 7.30pm.